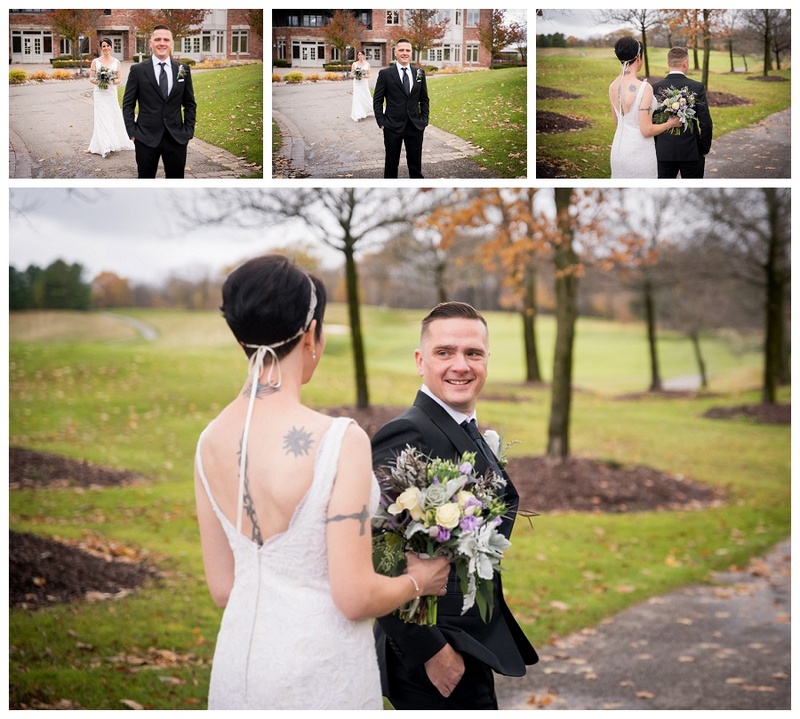 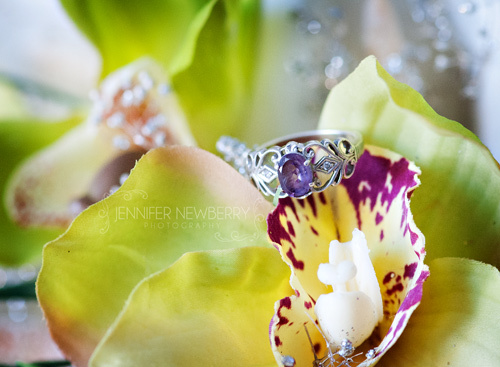 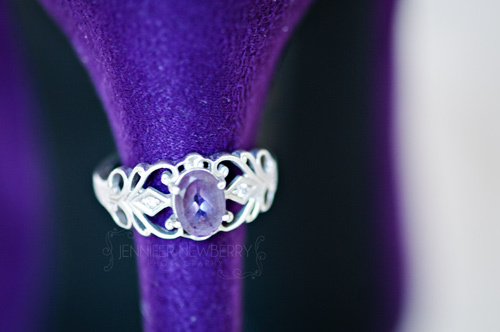 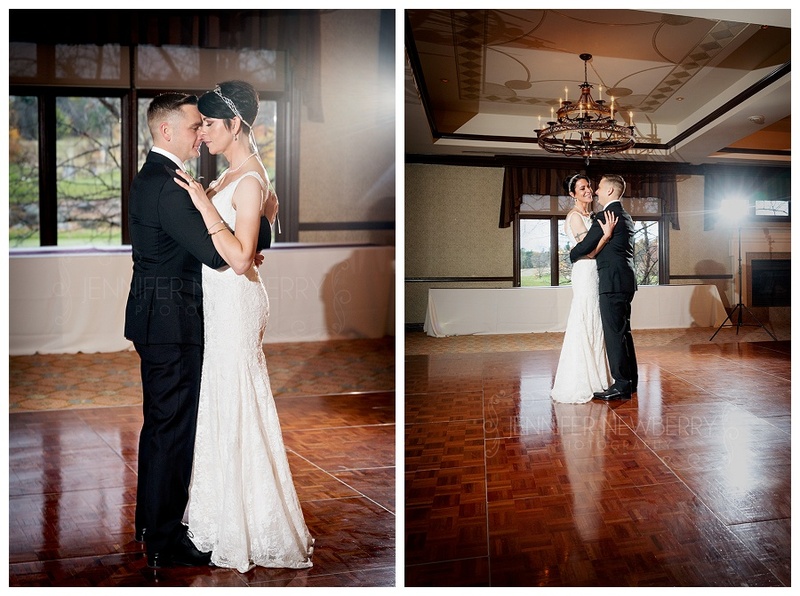 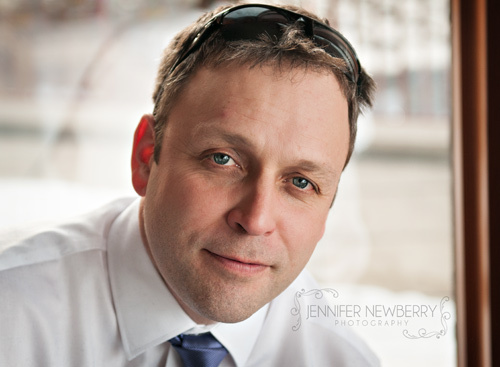 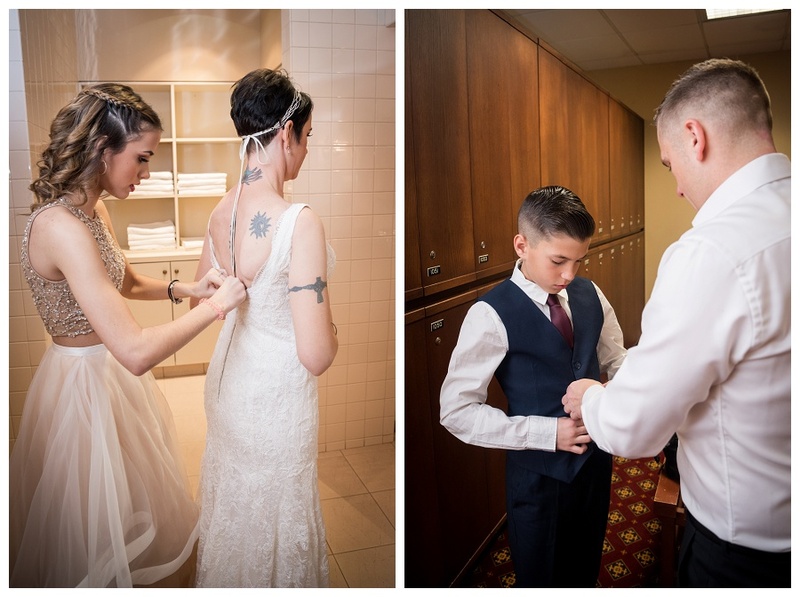 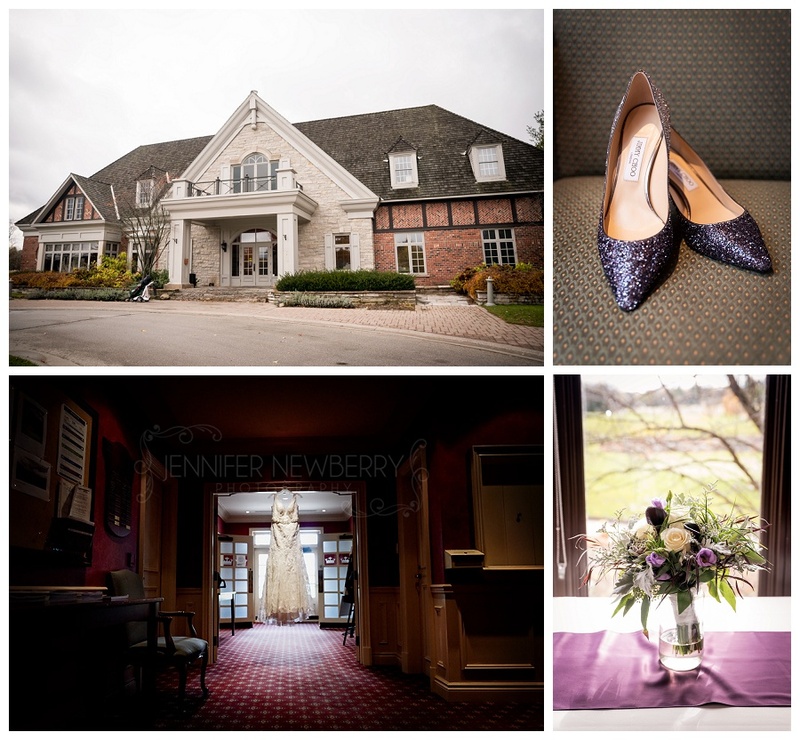 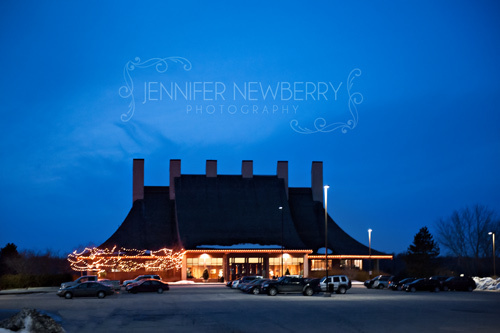 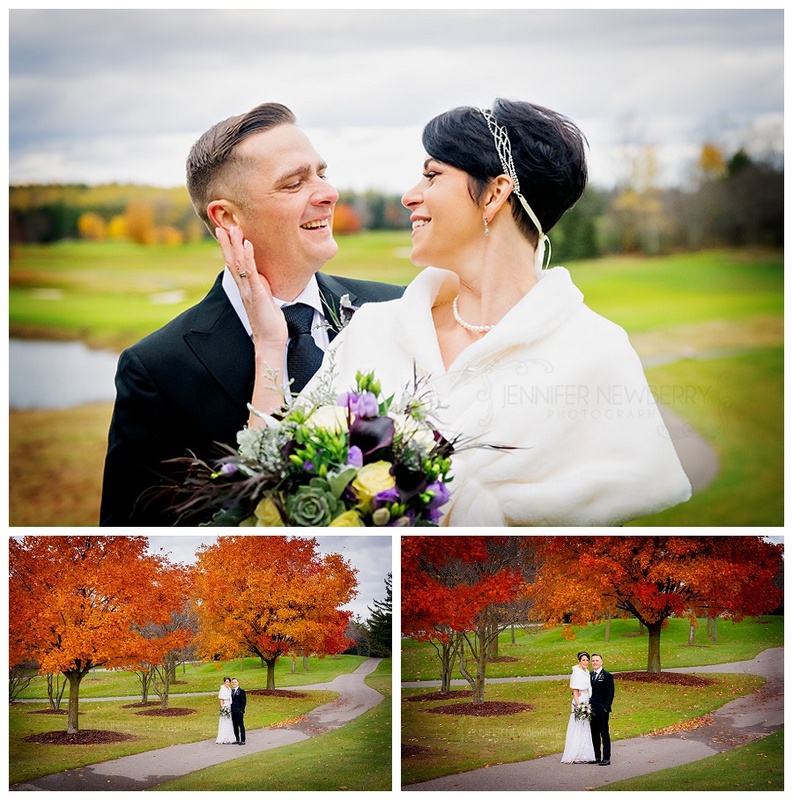 Newmarket Wedding Photographer | Stephanie and Rob are Married! 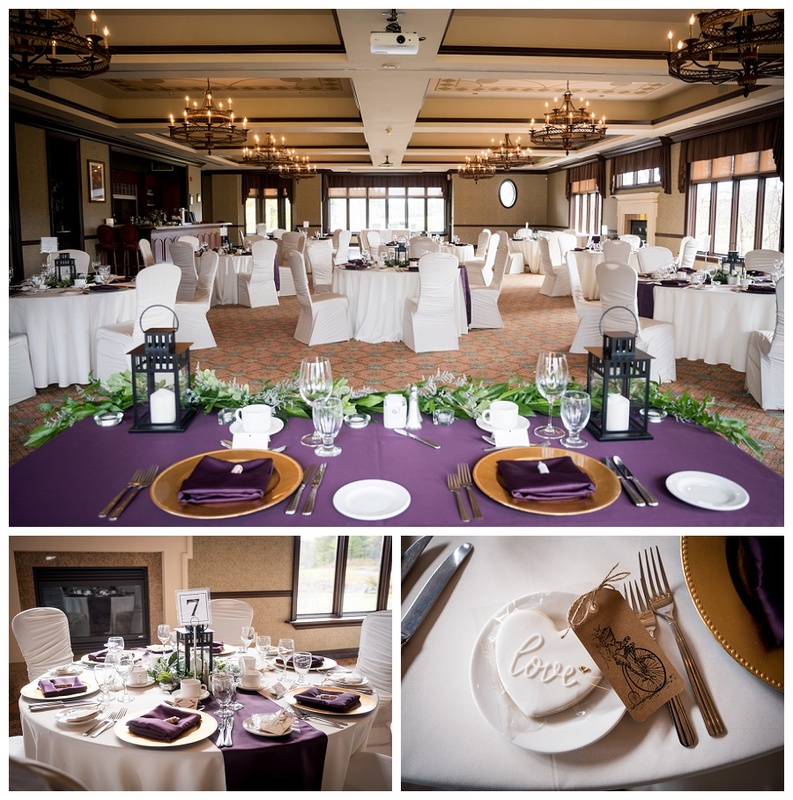 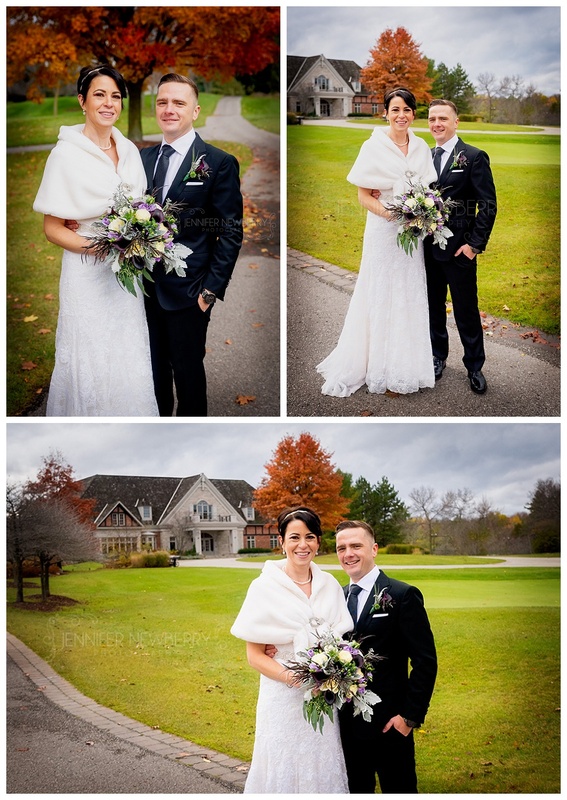 Stephanie and Rob were married in Newmarket (well, technically King) yesterday at the Cardinal Golf Club. 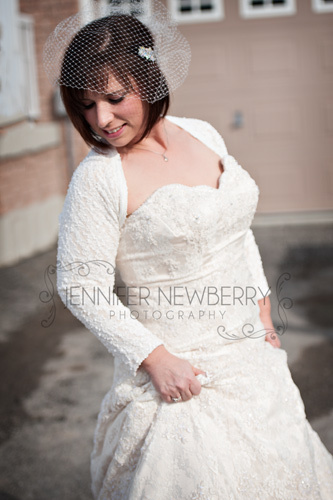 It was a fantastic Newmarket wedding, and of course Stephanie looked absolutely gorgeous!